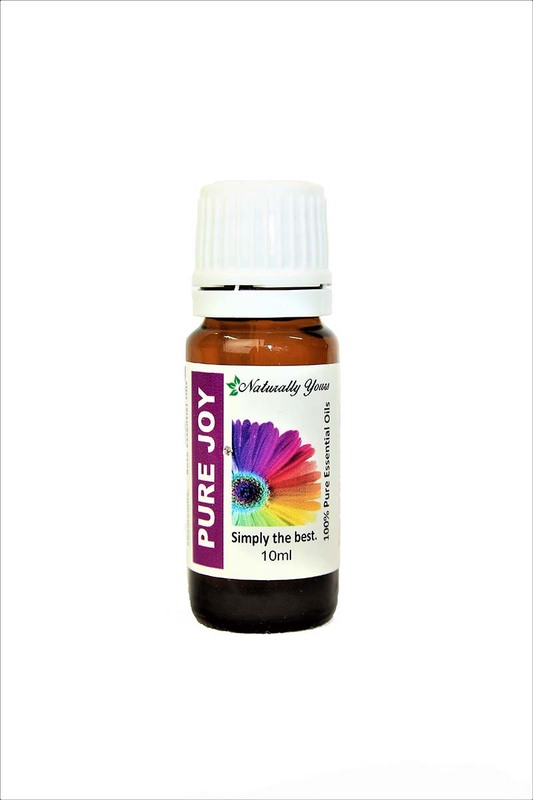 Pure Joy Essential Oil Blend contains: Bergamot, Geranium, Ylang Ylang, Lemon, Jasmine, Palmorosa, Chamomile, Sweet Orange and Rose Absolute combined. This blend was made for pure indulgence for myself. 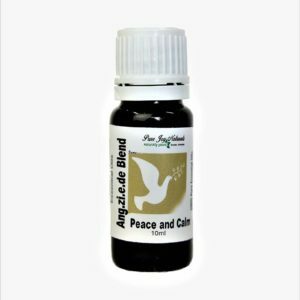 It is a combination of beautiful essential oils that are very effective in inducing calmness and promoting relaxation. 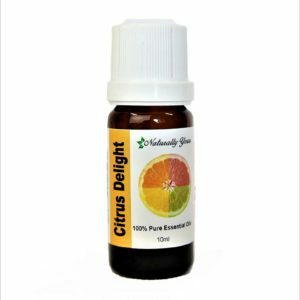 It’s an elite blend of pure essential oils that you will really appreciate and enjoy. Jasmine is one of the world’s most expensive essential oils. Now you can experience all that it has to offer. Add 4-5 drops to your Essential Oil Diffuser and use both during and day and night. You can also add a drop to your lava bead in your Aromatherapy necklace or Aromatherapy bracelet then breathe deeply. Repeat this throughout the day. This blend is a wonderful natural perfume that you cane make into a ready to use roll on. 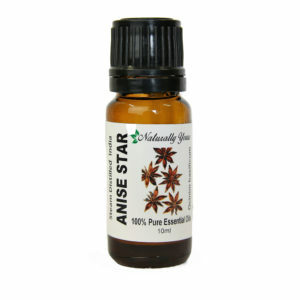 To make this roll on, you would take your empty roll on bottle and add 3ml or 60 drops of this Pure Joy Blend. Top up the bottle with fractionated coconut oil and voila! To use you would roll onto your wrists. It is then ready for you to enjoy and you have safely applied it to your skin with a carrier oil. Enjoy!